Weak and brittle nails? This blend may be what you’ve been waiting for if your nails break with the slightest pressure. 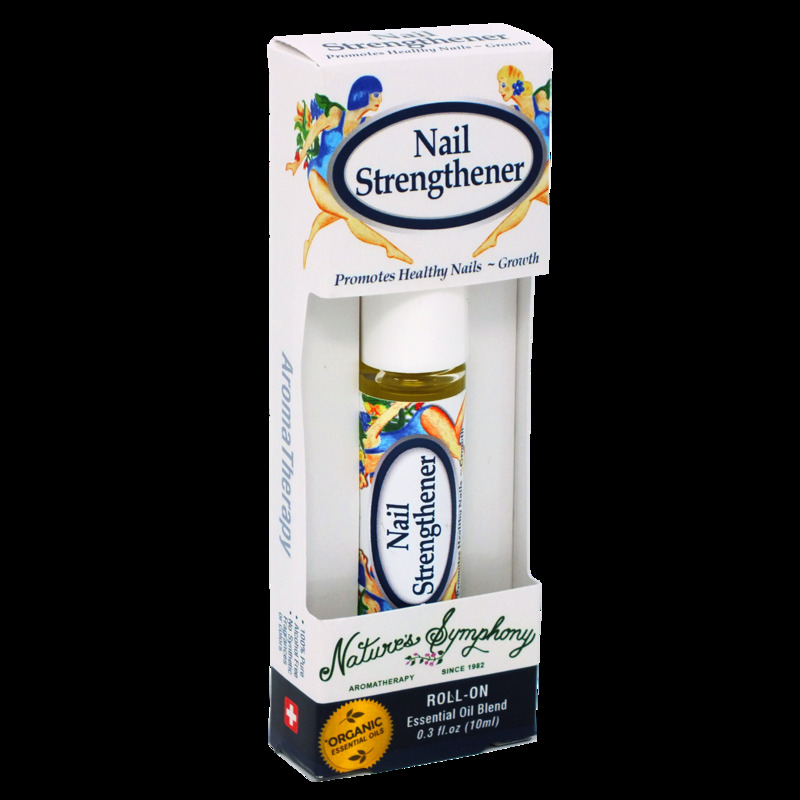 With oils of carrot, lemon, and rosemary, as well as jojoba and grapeseed oil, Nail Strengthener assists in restoring moisture to strengthen your nails and to reduce breakage and thinning. To Use: Gently glide onto nail and cuticle. Avoid eye area. For external use only. Ingredients: Grapeseed (vitis vinifera), Jojoba (simmondsia chinensis) with Organic/wildcrafted essential oils of lemon (citrus limonum), carrot seed (daucus carota), rosemary (rosmarinus officinalis).